Announcing the 2019 RITBA Winner and the 2020 List! High school students from across Rhode Island have voted! 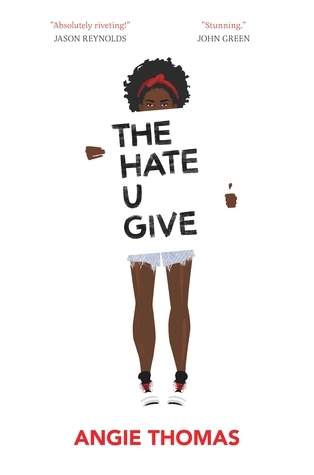 We're proud to announce The Hate U Give by Angie Thomas as the winner of the 2019 Rhode Island Teen Book Award. 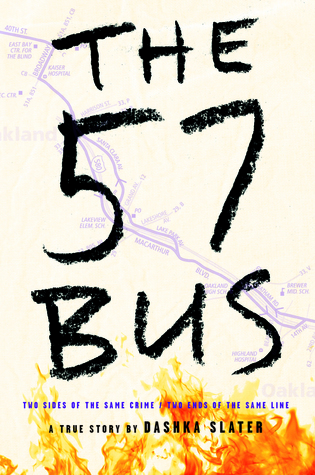 Our Honor Books are Long Way Down by Jason Reynolds and The 57 Bus by Dashka Slater. 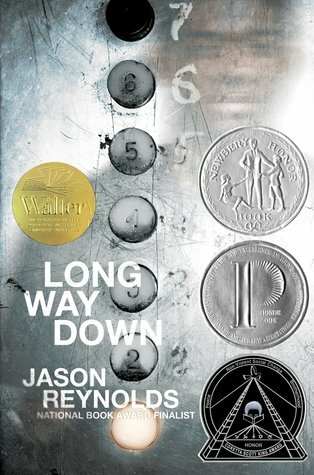 These novels were three of 22 young adult books nominated by school librarians, teachers, and public librarians from throughout Rhode Island. The nominees were selected on the basis of literary quality and their appeal to those in grades 9 and up. Throughout the past year, young adults could find copies of the books available to read at their school and public libraries and area stores. We would also like to thank all the schools and libraries that served as voting locations and supported the Rhode Island Teen Book Award. Portsmouth High School collected the most votes, and the runners up were Tiverton Public Library and West Warwick High School. The Rhode Island Teen Book Award Committee would like to thank all the teens who voted this year and read from the list as well as the teachers, librarians and book sellers who helped promote these titles. In addition, the committee is proud to announce the list of 22 nominees for the 2020 award.